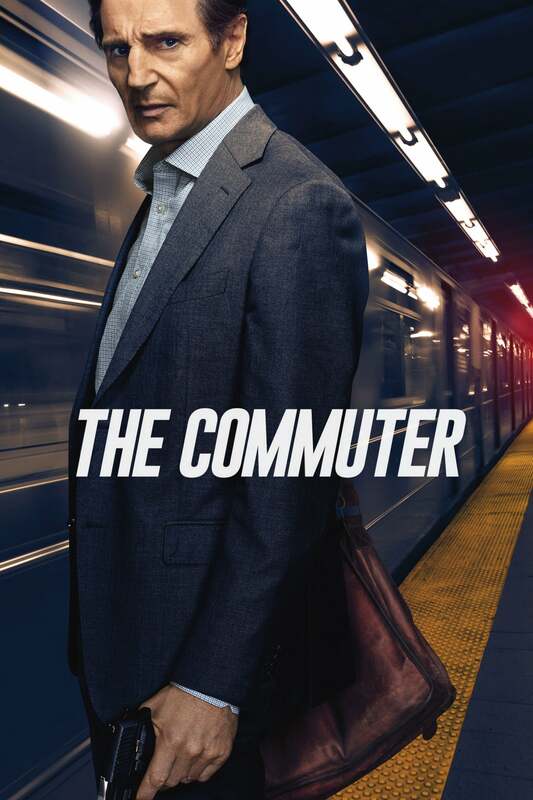 Brief Synopsis: "A businessman on his daily commute home gets unwittingly caught up in a criminal conspiracy that threatens not only his life but the lives of those around him." Minnesota Man 45 - Harmless ride on the rails that's ultimately too Hitchcock-ian and Agatha Christie-ish for its own good. Silver Screen Riot Matt Oakes 43 - What you see is what you get with ‘The Commuter’, the latest in wash-rinse-repeat Liam Neeson in a vehicle action-thrillers. A silly script, lame supporting characters and a businesslike performance from Neeson tame the fun of the film’s more ludicrous and fun moments.